Jim is the second longest tenured employee at Village. Right from the start, he was part of the family. Tom just celebrated his 5th work anniversary at Best Buy with a plaque and gift to commemorate his service. In everything Carmen does, there is a focus on taking care of people. Our programs for adults with developmental disabilities are not like the others. We work with families to help participants to achieve "The Good Life". We work with employers to create tailored positions that meet business needs. Not sure if supported employment will fit? 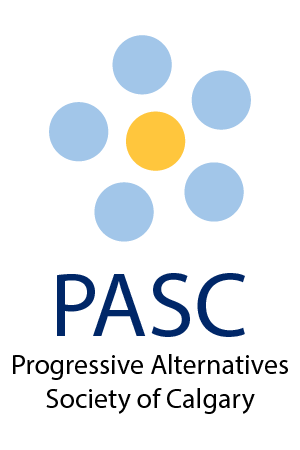 Read on to learn about the benefits of working with PASC. There are many opportunities to support the PASC mission. Join our team and find out how rewarding a career at PASC can be. 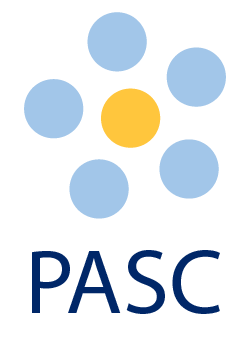 PASC is a non-profit organization that supports people with developmental disabilities to become a valuable part of the work force, engage in the community and have fulfilling careers. Our process includes working with employers to carve out a job description that will be mutually beneficial to both participant and employer, and supporting the participant as they settle into their duties and beyond. Participants prepare for employment through an exploration of their capabilities, education, interests and strengths. PASC Facilitators research companies in search of valued competitive employment opportunities for the participant. PASC provides support to assist the candidate with learning the job requirements and achieving success on the job. Our clients demonstrate how the PASC program changes lives.